I am not a fan of winter. I mean I love a good sweater and a pair of boots and I adore not dying between my car and the store entrance but honestly I see no reason for the temperature to drop below 50. 1. 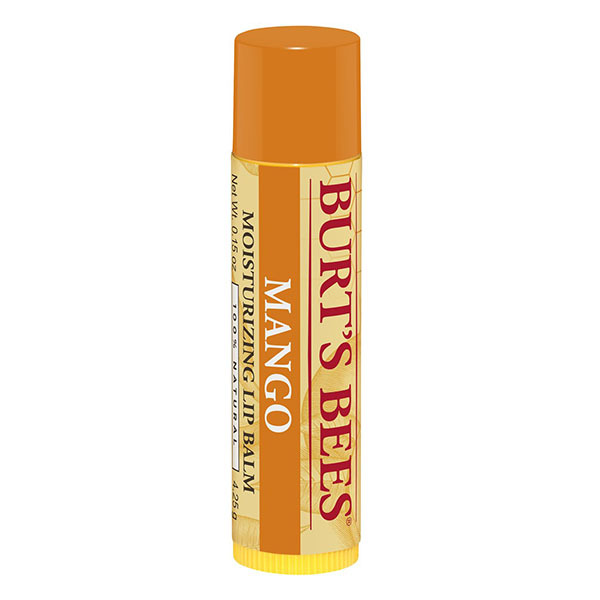 Burt's Bees Lip Balm - I take a lot of allergy medications which means perpetually dry skin and I tried a lip mask with lanolin to try and help out the whole chapped lip situation. Well turns out I'm allergic to lanolin and chapped became the understatement of the year. I had a tube of this stuff and after my regular chap-stick wasn't making a dent I tried this and it saved my life! 2. Clinique All About Eyes Eye Cream - My face had a rough few months. Right about the time I figured out I was allergic to my lip mask I also discovered I was allergic to my eye cream. My face was part alligator and it was awful. bThis stuff saved my life! 3. Superga Cotu Sneakers - I bought these back last spring and liked them but over the winter I've been loving them this winter. They're not flats so they keep my feet warm, they're not leather so all the rain can't destroy them and I just love them. 4. Hallmark movies - I've been watching true crime shows for ages but lately they haven't been too great for me but Hallmark has really stepped up. I'm loving the new mysteries and the traditional straight up romances. They're a lot of fun and are great to have on in the background. 5. RachhLovesLife on YouTube - I've been loving this YouTube channel. She tests different internet recipes and hacks with mixed results and she has a Sims4 series that is just hilarious. I love Burt's Bees products! I have the wonderful soothing peppermint foot cream! I also have lip balms and various hand and nail creams. I've been having the WORST time with lip balms this year. I seem to have developed a sensitivity to pretty much everything except for straight up regular Chapstick- everything else made my lips peel and crack and feel terrible- like being part alligator, like you said (and a ton of my friends have been having the same problem, it's seriously weird). I used to love Burt's Bees, but they're one I can't use anymore. I miss them! I'm SO ready for warmer weather. I've had a ton of stress lately and I tend to feel really cold all the time when I'm stressed, so the cold weather hasn't helped. Bring on temps in the 70's! I'm addicted to lip balm! I have at least one tube on me at all times and probably 4-5 in each of my bags/purses. 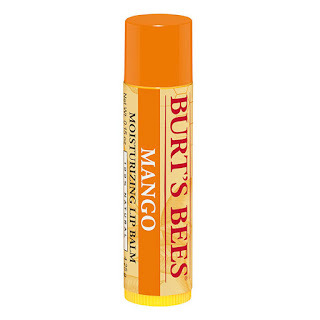 I haven't tried Burt's Bees lip balm before, though, so I'll have to give it a go. My lips are so dry—they can use all the moisture they can get! I early feel for you with the allergies. Glad the new lip balm is working. Love your shoes! We run through sneakers here, always walking and the area we have near the house is rough. Definitely checking out your new shoes at our local Shoe Station. 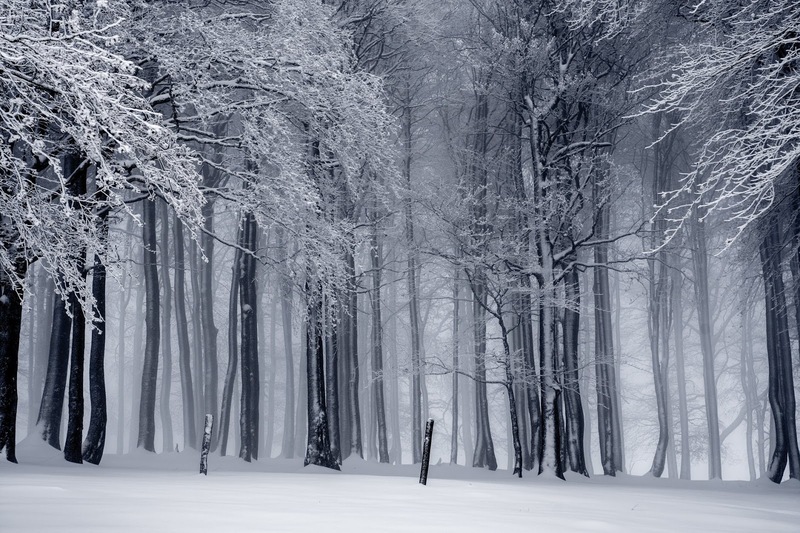 This winter I have been loving the traditional cold weather meals like Shepherds pie and hearty pasta sauces. Also loving sweaters, but yeah....let’s not get too cold! Lip balm is always a must for me. I have Clinique's acne treatment (I can't remember the name.) but it really works. The temp should never drop below 50, in my view. 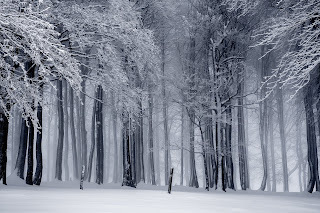 Maybe for a few days around Christmas, so I can have a white Christmas, but then melt please and resume summer lol. Is that too much to ask? Hallmark movies seem to be really popular lately! I haven't tried any of these products. I don't typically use any creams or cosmetics unless it is absolutely necessary, such as chapped lips (which are the worst by the way). 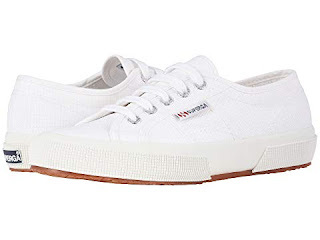 I haven't heard of the type of sneakers you mention but they sound great. Oh I completely agree - why would the temp want to go lower than 50?? I, too, need lip balm but my go-to product is Vaseline with aloe vera... As for the things I love about winter? Curling up by my fire and watching something good on the TV, or reading... And Himself's fabulous vegetable casseroles - they almost make the cold weather worth it.